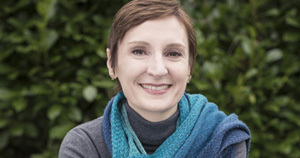 As a Creative Director at Cartoon Saloon, Nora oversees the development of the company’s slate of productions such as Puffin Rock, the pre-school series narrated by Chris O’ Dowd and acquired by Netflix. Nora directed the multi-award winning short films From Darkness and Cúilín Dualach [Backwards Boy]. Nora was Co-Director of Cartoon Saloon’s Oscar® nominated animated feature The Secret Of Kells and Head of Story on their Oscar® nominated Song Of The Sea. 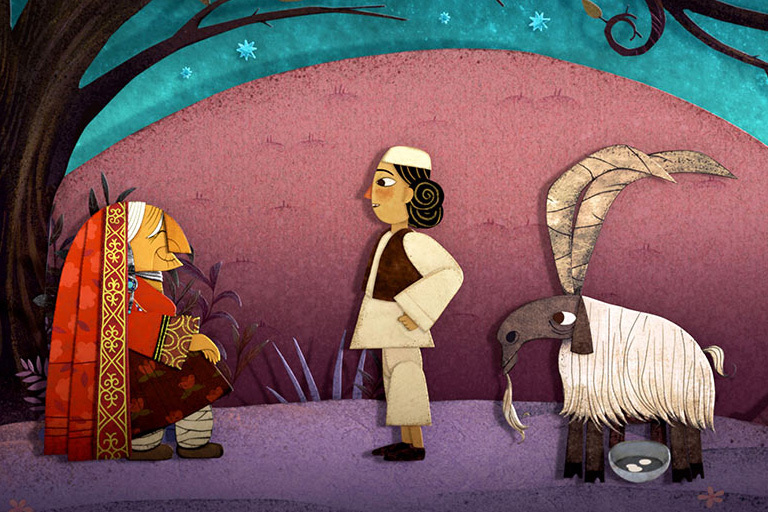 Nora has just finished directing The Breadwinner, a feature adaptation of Deborah Ellis’ best selling childrens novel. The screenplay is written by Anita Doron and Angelina Jolie is among the film’s executive producers. The animated film premiered at Toronto International Film Festival in September 2017 and has since been nominated for a Golden Globe and won the LA Film Critics Association Award for Best Animated Feature. It has been nominated for an Academy Award for Best Animated Feature.